A protein smoothie before a workout can help any bodybuilder stay strong and healthy. Proteins are quite recommended for those who are trying to build muscles, since they help in strengthening and the growth of muscles. 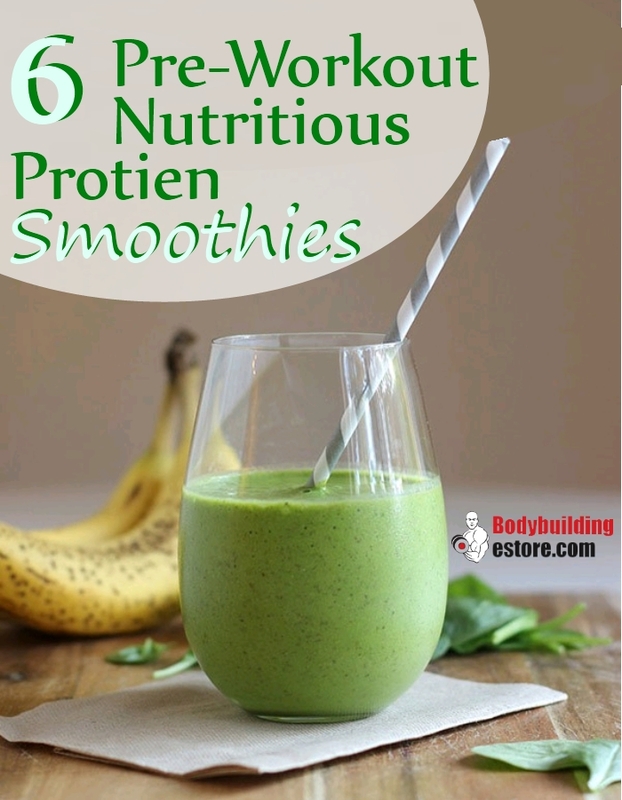 These nutritious protein smoothies are healthy, light and are just perfect before a workout session. Before your workout, it is good to have a protein shake, which will help in staying energetic throughout the training. It also helps in building the endurance level, strength, and agility. These protein smoothies should be consumed in moderation and at least one hour before the workout. Almonds are rich in proteins which is the main reason why they are highly recommended for bodybuilders. This is a nutritious smoothies which is prepared with unsweetened almond milk, coconut extract, a few spoons of protein powder and shredded coconut. To add sweetness to the smoothie, you can add natural honey. 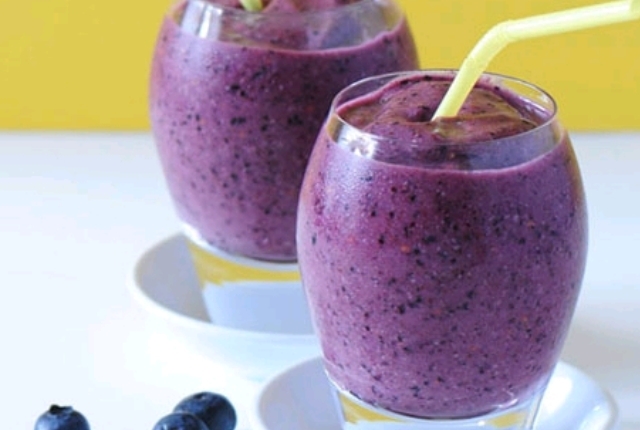 Prepare the smoothie and have it fresh. You can also refrigerate it and consume later on. The smoothie helps in staying refreshed, energetic and helps in building strength and agility. It provides ample energy to continue workout for long hours. 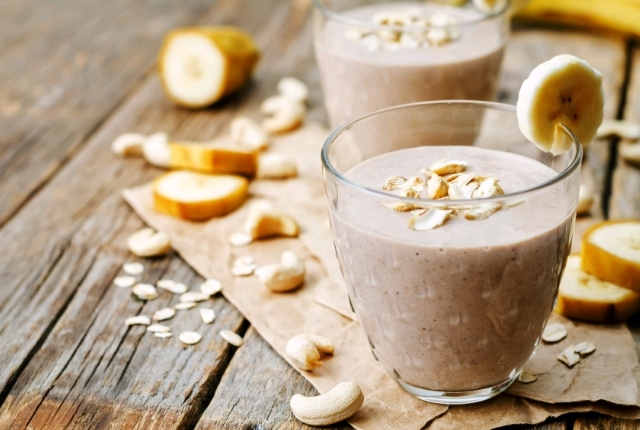 Peanuts are rich in proteins which make them an ideal ingredient for smoothies. To prepare the smoothie, you need peanut butter as the main ingredient and one teaspoon of protein powder. The smoothie tastes wonderful and can be consumed before workout. It enriches the diet with beneficial minerals and vitamins. The smoothie can be had as a part of early dinner too, with a slice of toast. It is filling and helpful in building stamina and endurance. Oats is rich in a number of vitamins. It is low in fat and can be prepared in a variety of ways. Oats smoothie is a great variation from the regular protein smoothies, as it tastes completely different. The smoothie can be prepared with cocoa, honey, milk, low-fat yogurt and almonds which are rich in proteins. Adding a spoonful of protein powder helps in adding to the protein count. This is a filling smoothie which is low in calorie. It is perfect for building endurance and strength of all fitness experts. 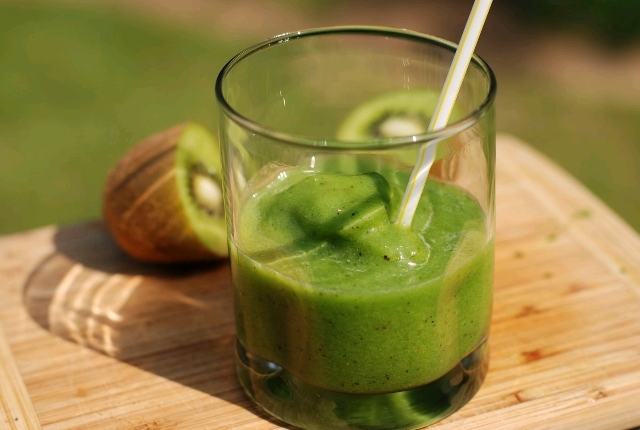 Kale and kiwi make a green, protein-rich smoothie. Green smoothies, prepared with a combination of vegetables and fruits are a smart way to start the day. These smoothies are rich in iron, calcium, vitamins A, K and C which add to the daily dose of nutrition requirements. High in energy and rich in proteins, this smoothie can be naturally sweetened with a dose of honey. It tastes great and is highly nutritious for the body. Peaches are delicious and full of nutrients. 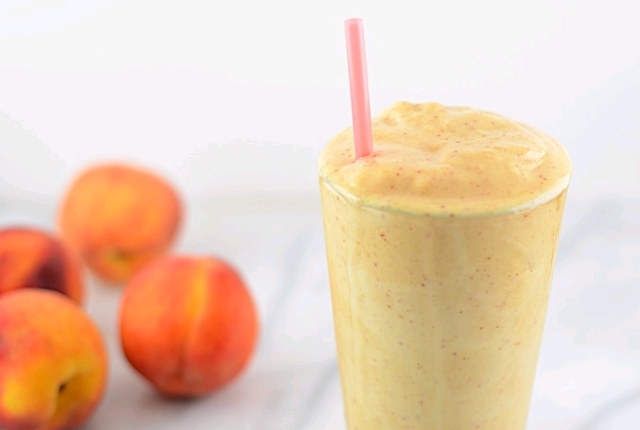 Smoothies prepared with peaches and cream are a welcome change from the regular smoothies which are available. 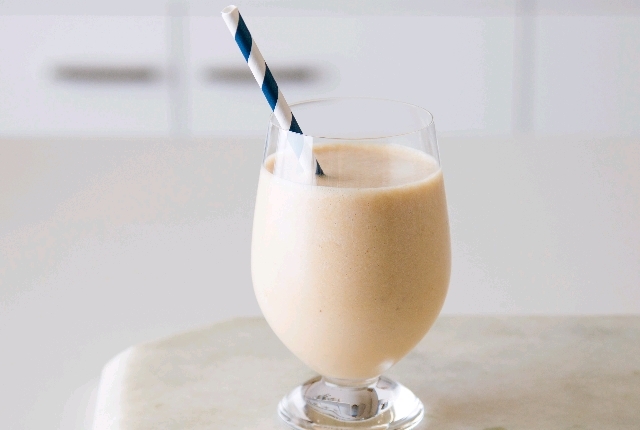 This smoothie is prepared with fat-free creamy Greek yogurt, orange juice, vanilla whey and protein powder. The ingredients are all well blended till there is a smooth consistency. This smoothe is rich in proteins, healthy carbs and with the right balance of nutrients. This smoothie is perfect drink for those who dislike having smoothies but need to, due to the high nutrition count and value. 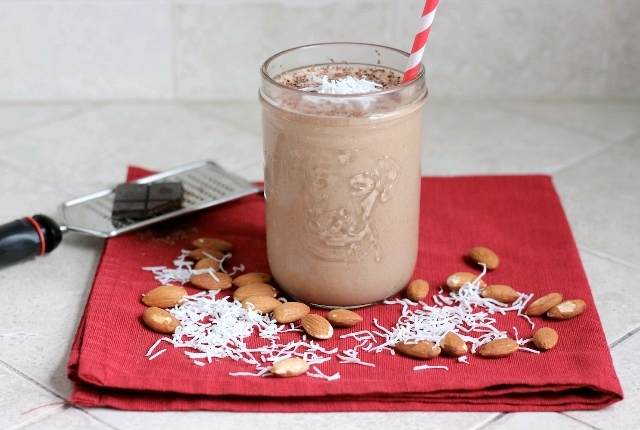 This delicious smoothie is prepared with almond milk which is unsweetened. This milk is richly loaded with proteins and calcium which is essential in the bodybuilders diet. Other ingredients which are added include ground oats, honey as a sweetener and of course blueberries, which bring an amazing delicious taste to the smoothie. This smoothie should be consumed at least 60 minutes prior to training.